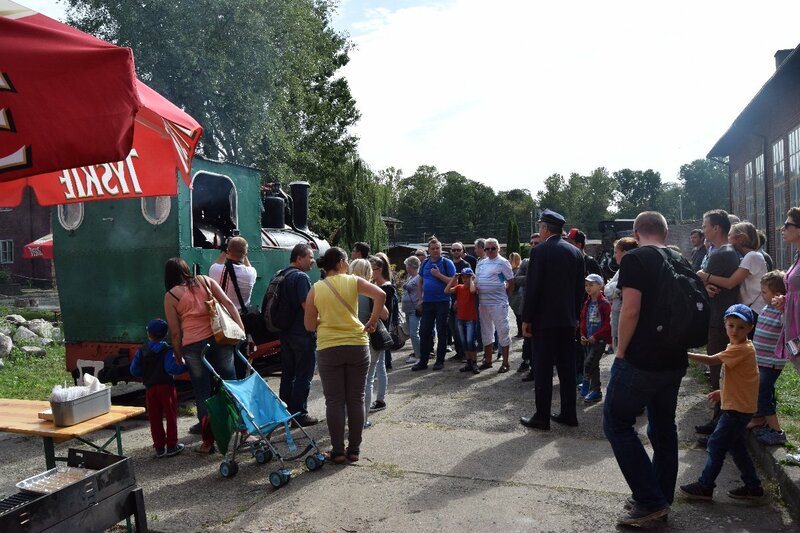 The second half of September is always the most demanding from the point of touristic traffic in Engine Shed. Traditionally, we started it with the special Open Days for schools. 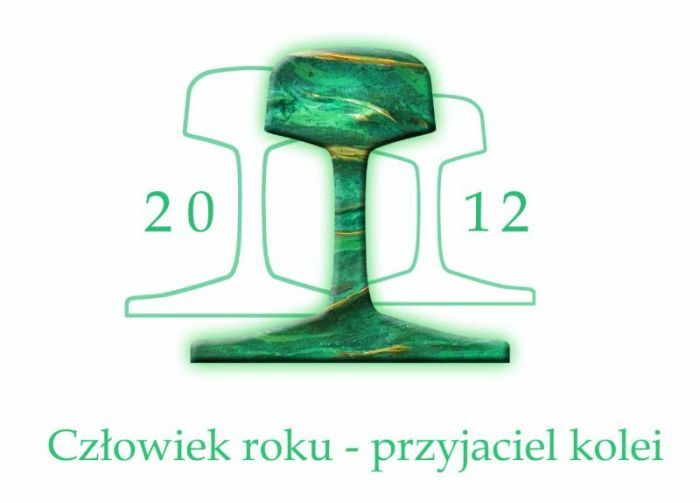 This years it attracted 296 pupils with their teachers. 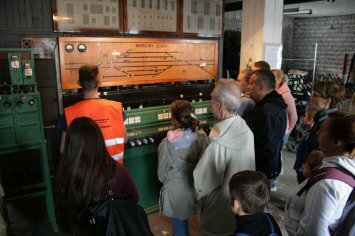 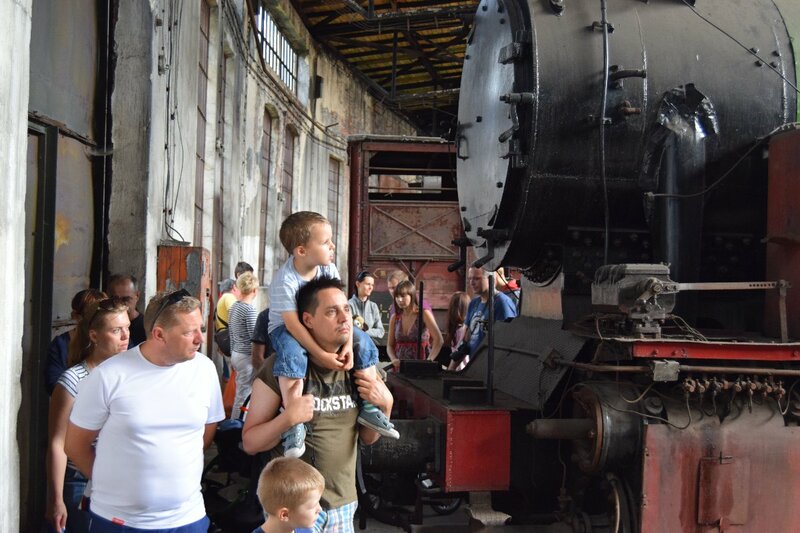 As each year, we were visited by our young friends under supervision of Mrs Beata Więckowska from Primary School № 4 – the educational facility with great railway traditions and strong relationship with Warsaw-Vienna Railroad. 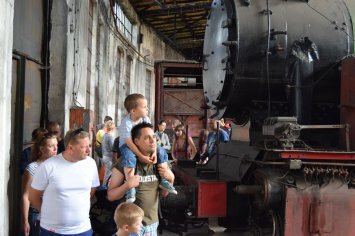 The 3rd weekend of the month was the most intense due to the coinciding 39th Holiday of Flowers, Fruits and Vegetables, 24th European Day of Heritage and 15th Day of Public Transportation. 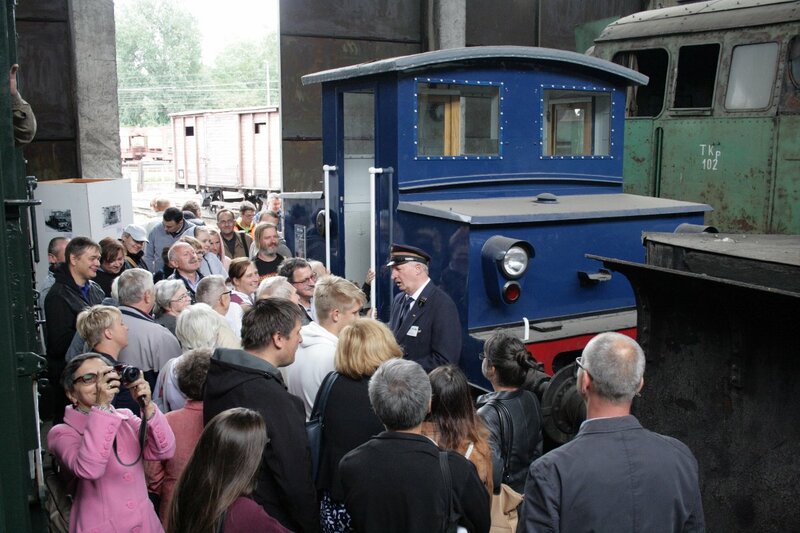 During only two days we were visited by 1513 guests. 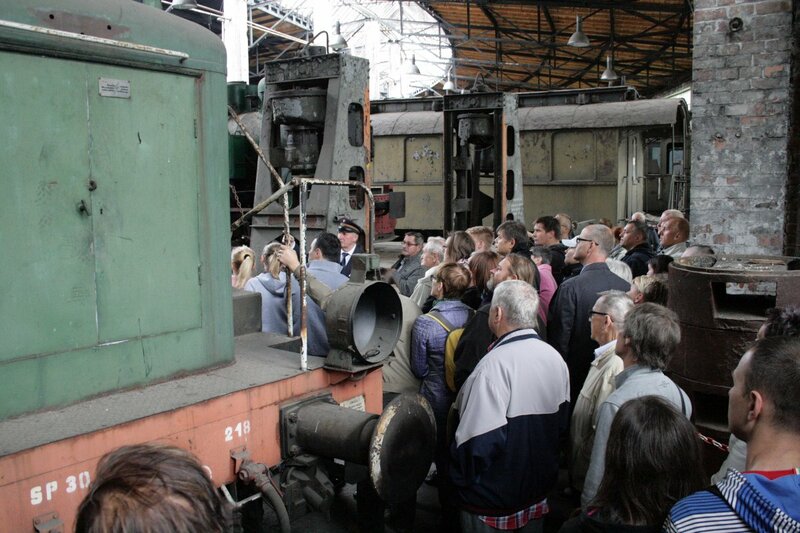 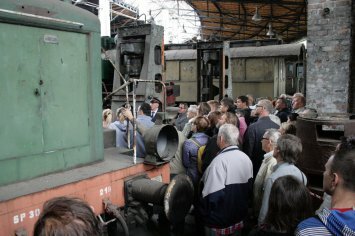 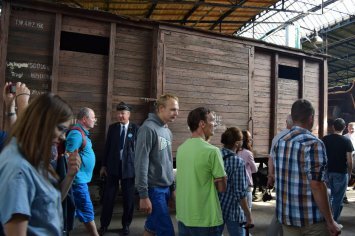 As usual, the majority of the guests (nearly 900 people) visited us on Sunday which become quite a logistic and organizational challenge due to the limited number of guides and the fact that part of the roundhouse is closed from sightseeing.